Brandi has always struggled at Christmas. She’d love to love Christmas like in the movies, but it’s always been a tough time of year. Her mom died around Christmas and she still thinks about her every day and wishes she was here. Just one more hug and one more “I love you” would make all the difference. 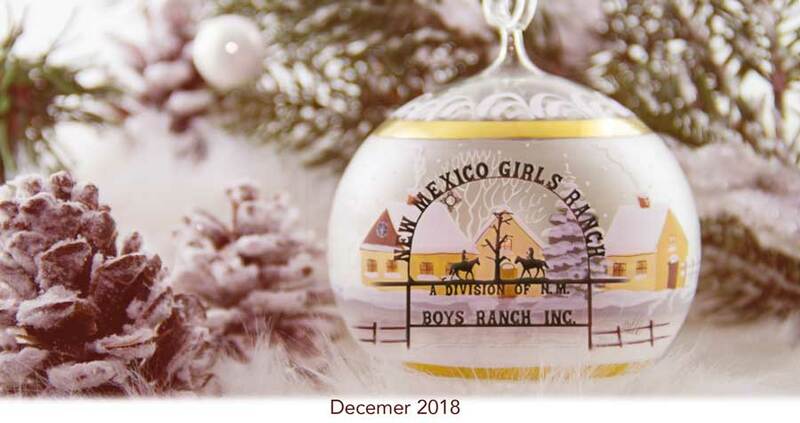 Sadly, Brandi will feel alone again this Christmas, but thankfully, she has the support of The Ranches this year. Brandi may feel alone, but she isn’t. Brandi has The Ranches. As a result, she won’t be worried about her next meal and she won’t be scared that no one will care or be there for her. 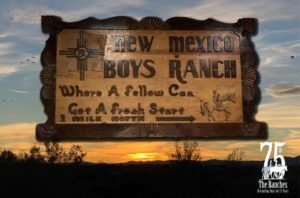 For Brandi, The Ranches has made all the difference. While it is a lengthy list, it is just what we do. We care for other people’s children in an effort to help them to one day care for their own children in such a way that they will not need The Ranches and you will not need to support the raising of their children. In addition to the task of raising other people’s children, we also must comply with myriad regulations and oversight. In short, the business we’re in can be daunting and, at times, overwhelming. But, to tell you the truth, I wouldn’t have it any other way. So, as you celebrate Christmas and the holiday season, please say a prayer for us and say a prayer for our continued success in helping to Raise Up the children who are in need of some support, an education, a few meals and some exposure to the love of strangers who love them the way that Christ commanded us to love our neighbors. Kids like Brandi. Thanks to you and your generous support, Brandi will have gifts to open and, more importantly, Brandi will have Hope.